START EARNING MONEY! 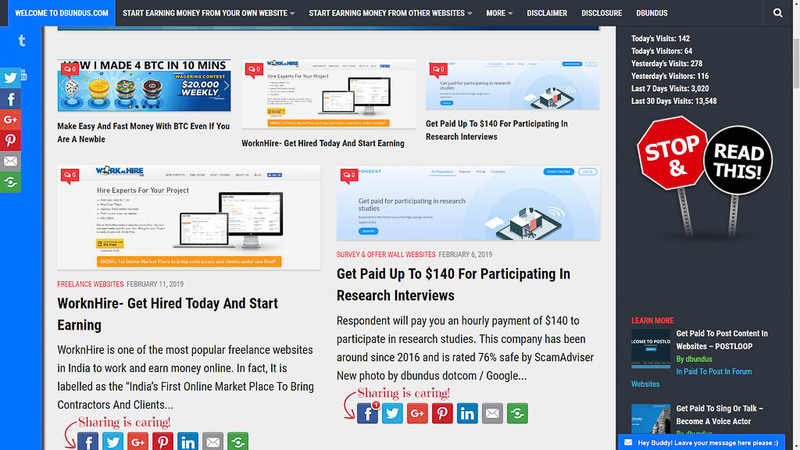 BUILD & EARN FROM YOUR WEBSITE. WORK & EARN FROM OTHER WEBSITES. Sorry, no ad slots available at the moment. Ad slots may take up to an hour to first show.